Let me pose a rhetorical question. Would you rather have a website that produced 5,000 unknown monthly visitors or one that produced 10 monthly visits from qualified buyers in your target market? Most people responsible for generating revenue in B2G (Business to Government) firms would choose the 10 highly qualified buyers. The actual choice isn't that cut and dry, but there are actions you can take to attract the right people to your website. Here are a few ideas to attract qualified government buyers to your website. Our partners at KME Digital have a long history in B2G business development and have written a great blog post on some of the common sense B2G SEO techniques that will attract government buyers to your website. 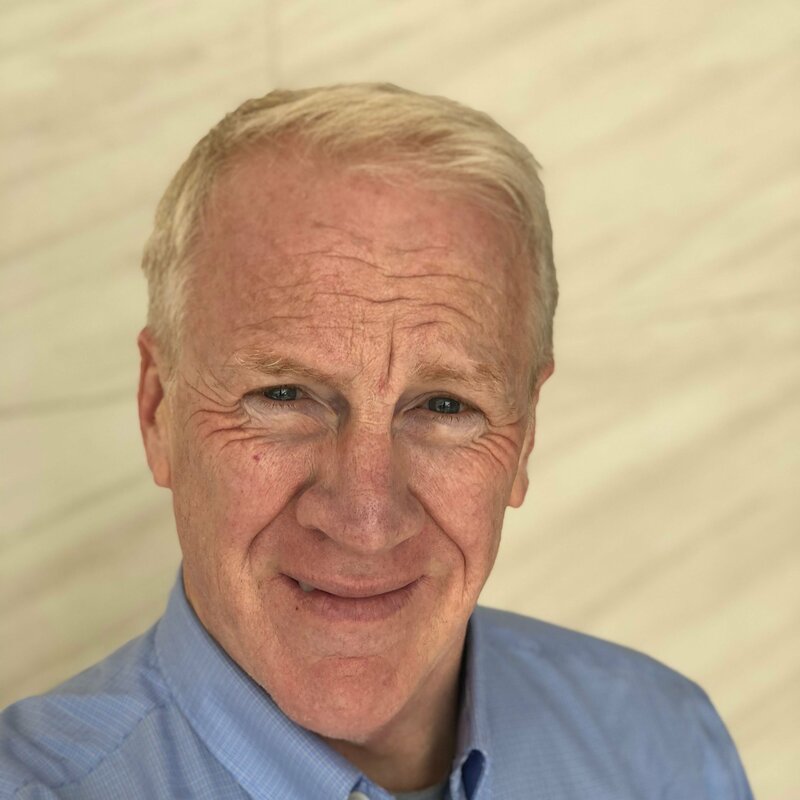 Co-founder Ted McLaughlan shared these thoughts with me about B2G SEO. "Government procurement officers and acquisition teams absolutely rely on Internet research to seed, supplement or validate the market research they perform for industry sourcing and solicitation planning. Much of this research begins with simple Google, Bing or social media searches. Government contractors seeking to generate interest and raise awareness regarding their products or services, normally through traditional business development, marketing, capture and sales processes, must not overlook online search as the most commonly-used tool used to find, asses and confirm their offerings. 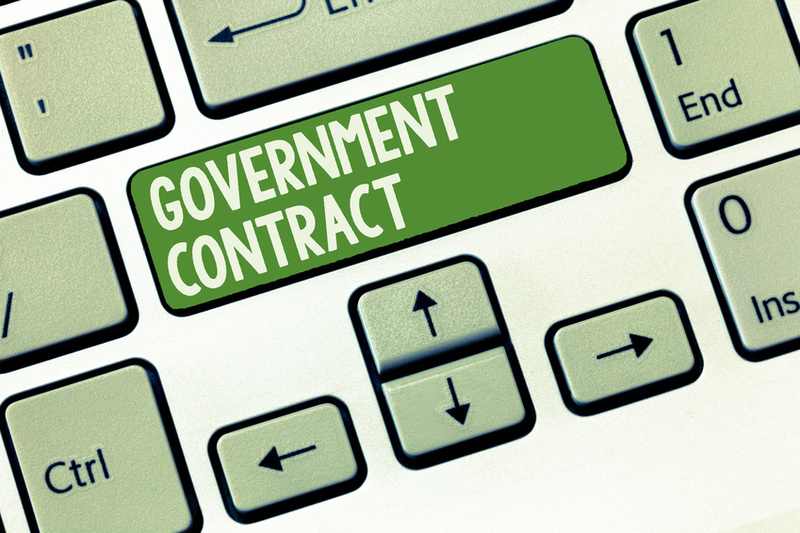 Government contractor websites and social presence must be organized and optimized in a way that makes it easy for procurement officials (whether government or Prime contractors seeking partners) to find, assess, validate and compare their compliant, mission-aligned products and services with the rest of the market." It's surprising how many government contractors don't include the information that buyers are searching on their websites! Another common sense idea that many government contractors don't take into account is creating content that will capture the attention of government buyers and get your company on their radar screens before an RFP is released. Have you done a great job solving a problem for an agency in your target market? Create a blog post or case study explaining how you did it. If possible, make it a co-production with your buyer. They have much more credibility than you with other government buyers, so try to feature them if possible. If it's not possible, structure your story to protect confidentiality requirements. It only follows that a buyer who finds you through well-crafted search engine optimization should find content and information that enhances your reputation as a thought leader in your field of expertise. Be creative in how you promote your content - use prospecting emails, webinars and social media to spread your message. Many government contractors are still using spreadsheets to manage their business development efforts. With widespread availability of affordable sales and marketing technology, there's no reason not to use it. We're certified HubSpot partners and highly recommend the HubSpot Growth Platform to manage business development efforts. With CRM, sales and marketing options availability, you can use HubSpot to automate your B2G business development process. Using technology to make your business development process more efficient. Using technology to track your business development efforts and optimize your process. Most of us have limited time and resources to devote to business development, so it's important to spend your time on high-probability opportunities. Technology can help you do that. By focusing on a specialized target market, you will create more high-probability sales opportunities. This is the business development paradox that many government contractors don't acknowledge. By using the techniques detailed above, you will attract more qualified buyers and increase your chances of growing revenue.